Do you remember what it’s like to smile? A happy wide smile from ear to ear? Playing Pikuniku will make you smile like that. You will smile just at controlling Piku, its armless, red hero: at the way his floppy legs slap into the ground, how his eyes bug out when he bounces, the way his leg flings up when he kicks and wobbles back, how he rolls into a ball for speed and pings back out in a flailing somersault. 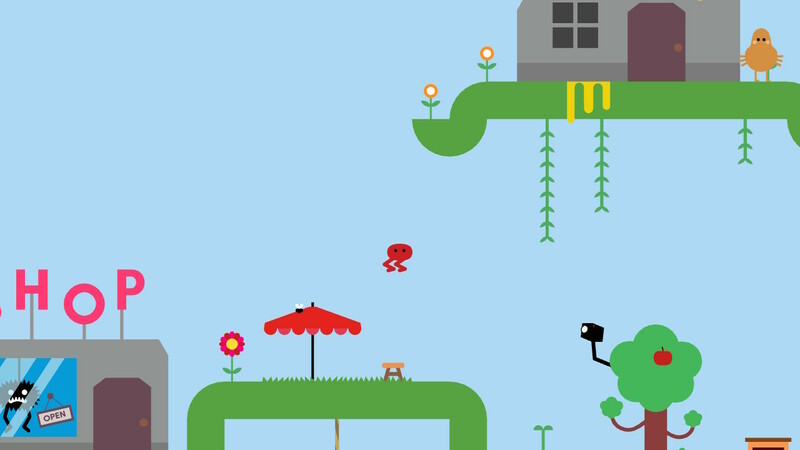 Just getting around in Pikuniku is enough to make you smile. ‍Exploring the village is its own reward with plenty of secrets to be found. But it would be nothing if you didn’t have somewhere to go. After being awoken by a friendly ghost — “it’s dangerous to go alone,” they say, “take this: my full moral support” (just one of the humorous nods to games past) — you are thrown out into the world and quickly captured by the local villagers. Legend tells of a beast that spreads destruction wherever it goes, slumbering in a cave in the depths of the mountain, rather similar to the one you just woke up from in fact... Once you convince the villagers you’re actually a helpful beastie you’re given licence to roam around the world and discover just what exactly is going on with the too-good-to-be-true Sunshine Inc, led by the smiley pink Mr Sunshine and his band of “helpful” robots which are intent on stealing the villagers’ corn in exchange for a few coins. There’s plenty to do in the first village alone: crops to save, a rock playing hide-and-seek and a game of ‘backkick’ in need of winning (two hoops and a melon — you can work out the rest). And that’s before you’ve tackled your first mini-boss. ‍Piku has one mighty kick. 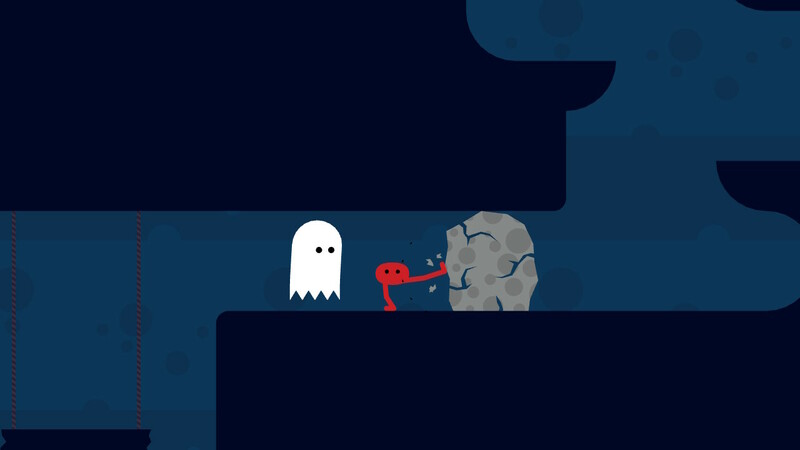 It's the story and character where Pikuniku so obviously shines. There’s a whole host of surreal and quirky characters to find and help. Or even accidentally hinder: one poor potter springs to mind who falls rather foul of Piku’s propensity for kicking. But he didn’t seem too fussed about the mess we caused. You see, even when in the depths of despair or turmoil, at the loss of habitat or water source, there is a charming lightness to all the characters. A fitting theme for a game where the main villain is called Mr Sunshine and just wants everyone to be “perfect”. Later you’ll find robots stealing trees and sucking up water, inhabitants in need of rescue and a small resistance movement. It doesn’t take a genius to see that Sunshine Inc may not be quite what it seems and as an allegory for corporate exploitation it's simple but to the point. ‍Boss fights repeat the same basic dodge and attack pattern. Everyone will ask for Piku’s help and you’ll soon find there are plenty of ways to put your wobbly long legs to good use. The main story puzzles will pose only a mild head scratch to seasoned players, proving more charming than challenging. The bulk of the puzzles comprise of switches that must be manipulated and a few blocks pushed about, the variety coming from the environment more than the puzzles themselves and always that gleeful movement to keep you entertained in between. There are also plenty of hidden passageways scattered throughout the world with bonus coins and trophies to be collected, some of which require certain tasks or interactions with characters across locations to reveal themselves. There was only one platforming section, an optional extra, that had JDR restarting more times than they would like. The reward (which we won’t spoil here) is well worth the additional effort and is as hilarious as it is pointless. In another memorable sequence, you manipulate blocks and switches to rescue Ernie, a poor worm who has fallen foul of toxic waste and is too rotund to move. His cameo later in the game produces another happy smile. 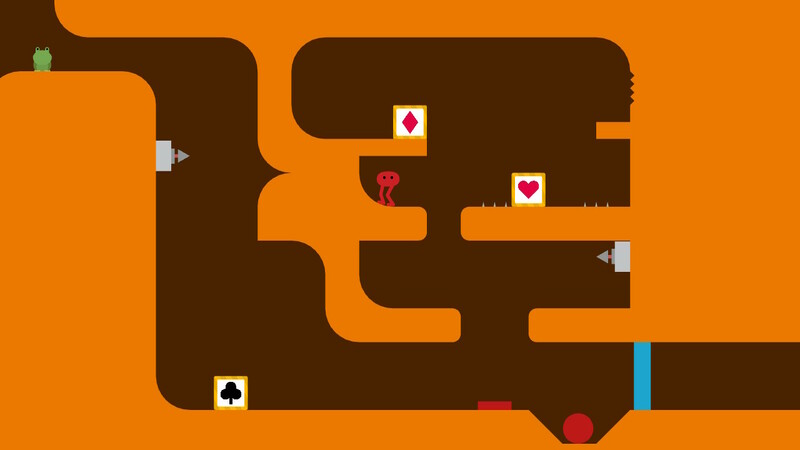 Pikuniku’s gift lies in marrying the story and the puzzles so well that you won’t mind the lack of challenge. ‍Arrows, switches and spikes are about as complicated as it gets. Pikuniku colourful visuals and jumble of oddball characters belie its more sober message: there’s a simple but effective story of environmental damage in the wake of capitalist greed (even a sly comment on workers’ rights). It holds at its core a message of hope, that if we can look past the surface and work together we can make a better world. Corny? Maybe. But it's told with an effortless shrug and then it's back to kicking and somersaulting through the world with joyful abandon. It helps that Pikuniku is confident in its humour and characters, unafraid to keep the jokes coming thick and fast and it certainly doesn’t outstay its welcome with its story or its compact playtime (around 4-5 hours). Like another recent lol-filled game, it pushes a certain brand of millennial comedy but with a brilliant eye for timing and it’s sure to tickle even the most meme-averse player. 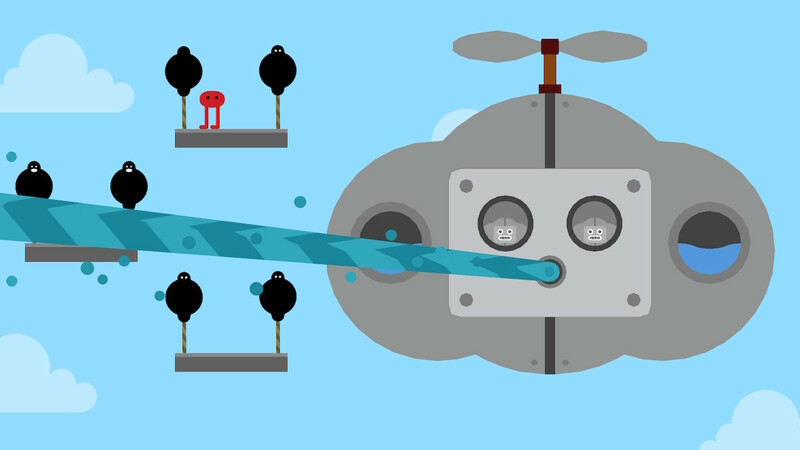 Pikuniku invites you to spend a few hours in its world, to help others, not because there’s a pot of gold at the end but because it’s a nice thing to do. And dammit, in the dark of winter that’s a message that JDR can get behind. We’re smiling at just the thought of it. If you’re looking for something short, sweet and bound to make you smile, you won’t be let down by Pikuniku’s infectious charm and gameplay.